Miller Tree Service, Inc. has been serving Northwest Louisiana for over 35 years. 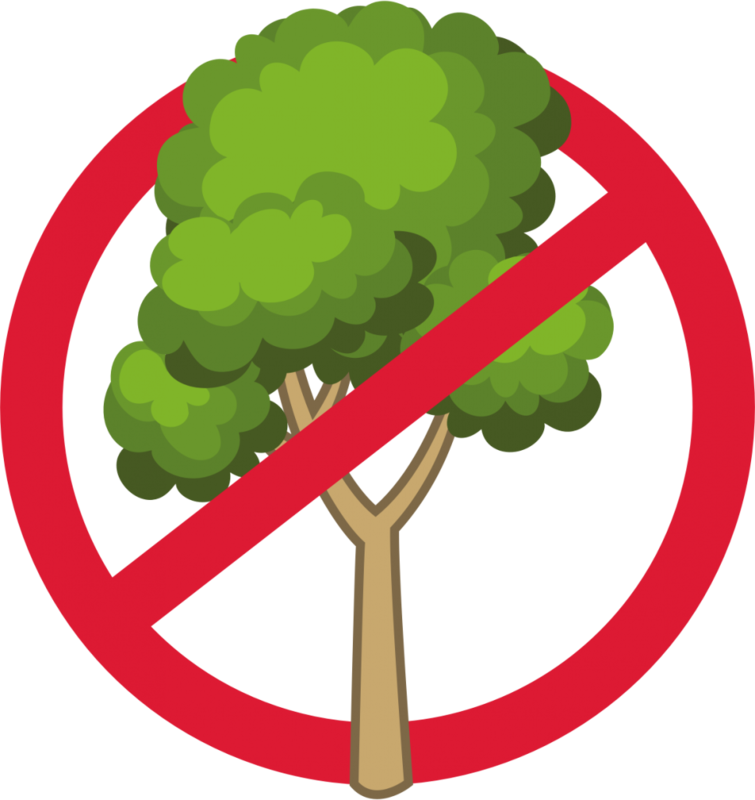 We have four arborists on staff to advise you on your tree care needs. Please call or send us a message today to schedule an appointment for an estimate. Tree Removal is our specialty. contact us today to learn more. Stump grinding is where we got our start. We can remove your stump for that finished look. 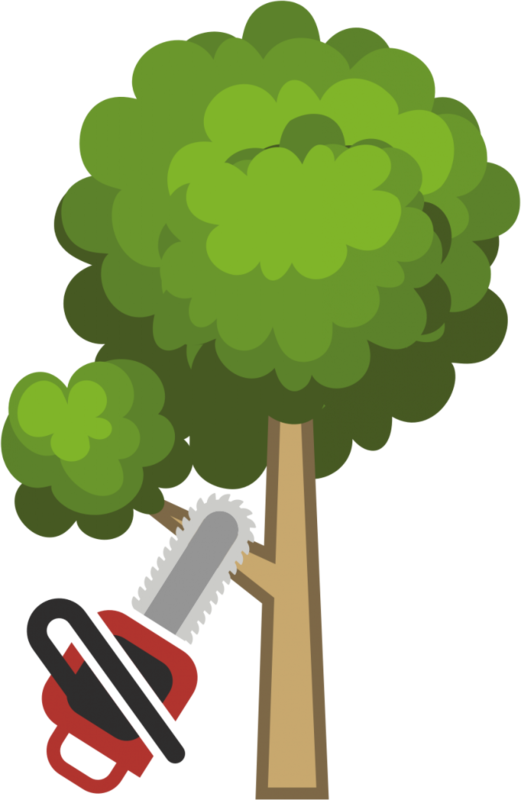 Miller Tree Service can trim your tree for the proper structure and aesthetics. 24 hour emergency call out. contact us to make an appointment. 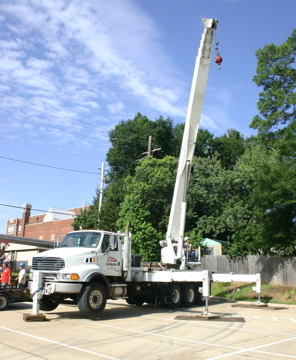 Our crane expedites the safe removal of tree and helps access hard to reach trees. 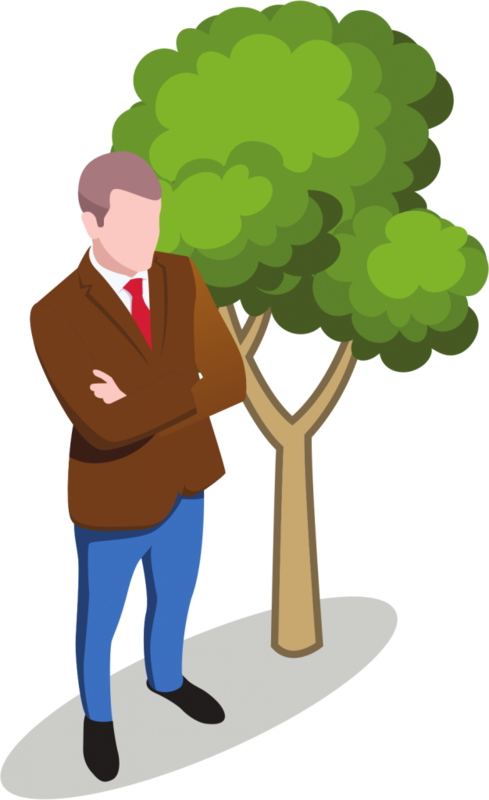 We can advise on tree health, treatment, future plantings or simply identify the species. 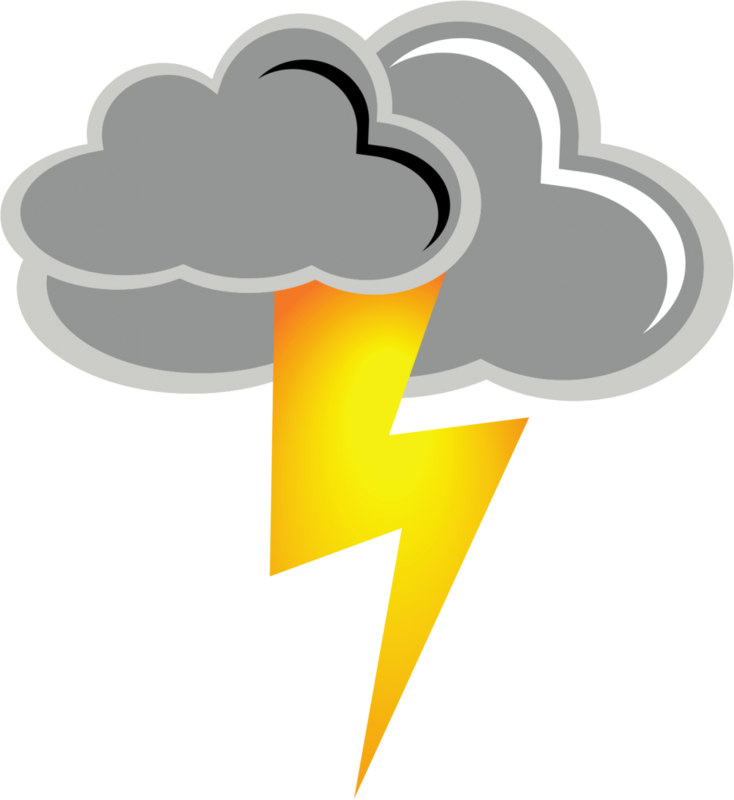 Miller Tree Service specializes in tree removal. No job too small or too large. We have properly trained crews to remove any tree. 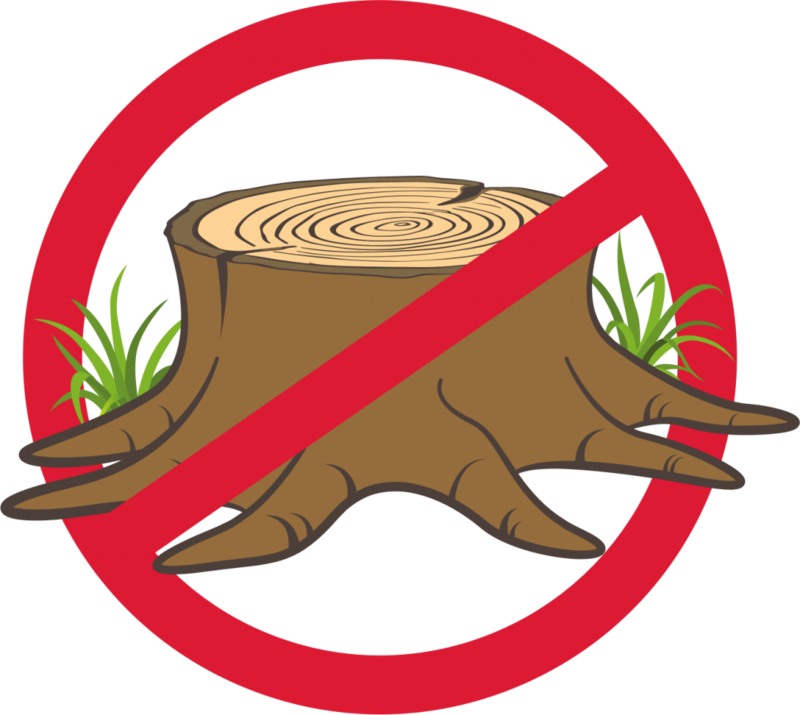 We can remove the storm damaged tree from your yard or home, remove your dead tree, or remove that tree to prepare for the new addition or pool. We can help you achieve the desired look for your yard. They trimmed our tree, raked the leaves, and swept the roof within an hour and it looks magnificent!!! The price was perfect. 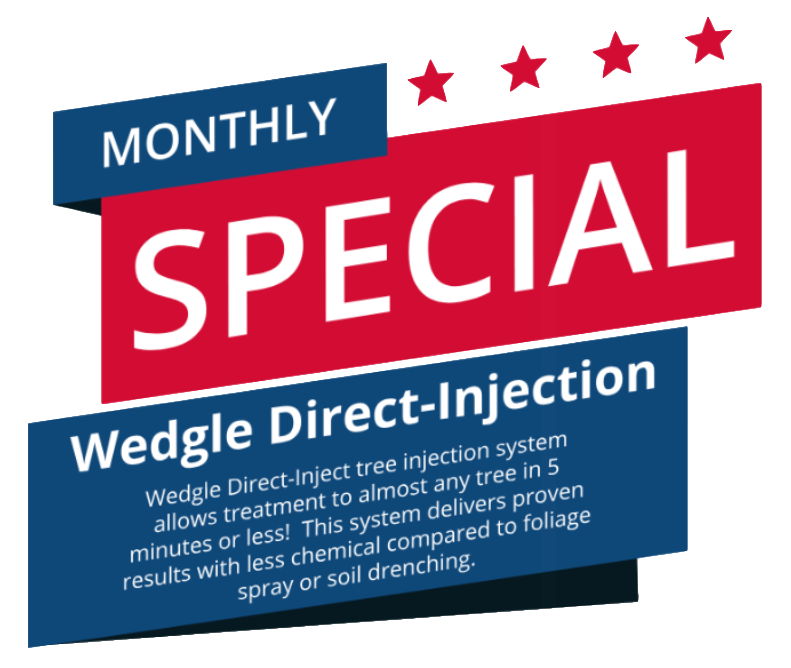 This is your best option in Shreveport-Bossier for tree service! Great service, reasonably priced. Very professional. They clean up every stick that falls very nice people. Highly recommend. We had my dad’s pecan trees cut back today they did a excellent job and very professional I would recommend them to anyone.